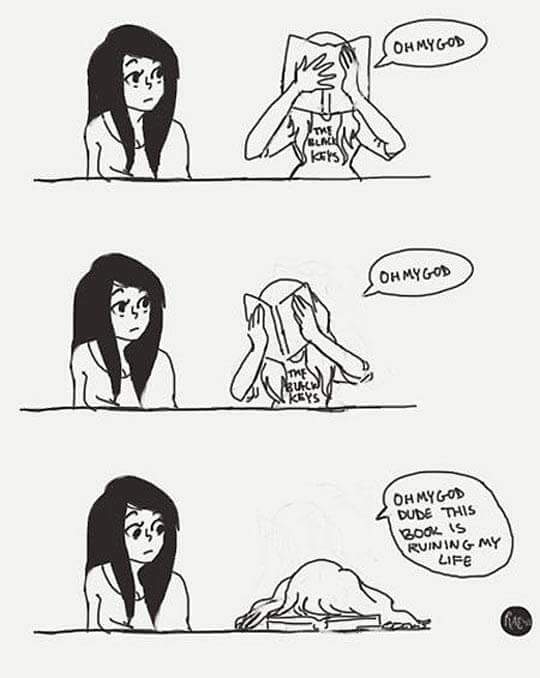 Which recent read did this for you? I haven’t read that, who is the author? “Claire Dewitt and the Bohemian HIghway”by Sara Gran.